The only problem with the video is, cool as it is, I don’t necessarily want to drive everyone to my Facebook page in order to see the video and I would like to be able to keep a copy for myself. Luckily, someone on the interwebs figured it out so I thought I would share it you, my readers. Below you’ll find my video uploaded onto YouTube and instructions for downloading your own video using Google Chrome. And now, the instructions for how to do it for yourself! Press Ctrl+Shift+J to open the Console. Copy the whole code at http://textuploader.com/14qr and paste into the Console then press Enter. The Console dialog will gives you a link to the video for download. Right click the link and select “Save Link As” to download and save it. Do whatever you’d like with it! Upload it anywhere! Promoters are killing Facebook. Someone make them stop, please. In February 2011, @unmarketing aka Scott Stratten wrote a blog post “How We Are Killing Facebook” which talked about how people are killing Facebook by creating what he called “event apathy.” Essentially, event apathy is caused by people using Facebook to invite others to events that are just completely not targeted towards them (be it due to them living thousands of miles away from the event, being not interested in the topic, or being outside the target demographic, among a host of other reasons). 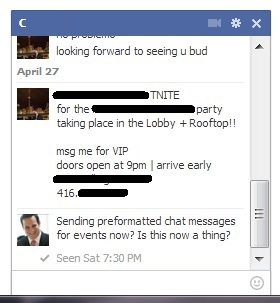 Because of this, as Scott mentions, many people have begun to ignore Facebook Event invites to the point that the function may not as well be on Facebook at all. I know I turned my event notifications off months ago because, quite frankly, they were getting too darn annoying and were draining my cell phone’s battery. I’ve had people miss events that I invited them to that I know they would have loved coming to because they simply didn’t see the invite. 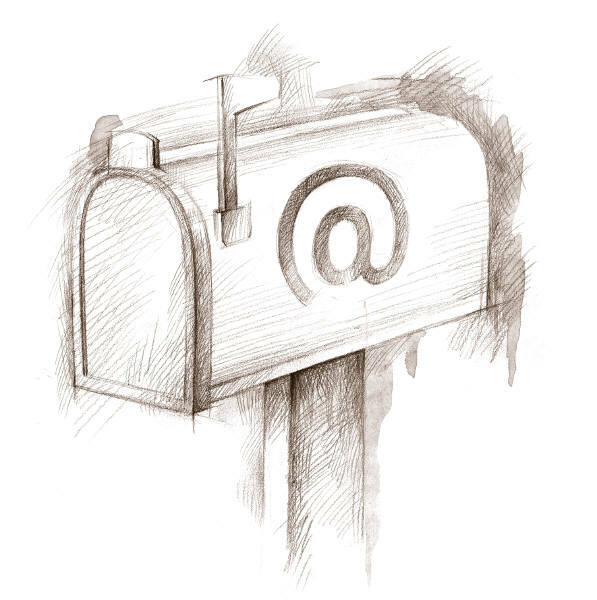 I know a number of people who have once again begun using services such as Evite or Paperless Post because they know we still check our emails but ignore Facebook events. Who is to blame for this? Scott doesn’t really narrow it down in his post but I am going to because they are the worst offenders: Promoters. Why Do Brands Expect Us To Find Them On Social Media? As the title of this post implies today we are going to talk about brands and how they expect the consumer/customer to interact with them. I have been seeing quite a few ads and commercials recently where the advertiser wants to show their 21st Century savvy and how they are available on different social media platforms but they do it like you see in the picture above. The announce to the world (or whoever is seeing the ad) that, yes, they are present on those platforms but they seem to think that we all like to play a game of Where’s Waldo with them. I mean, I loved sitting on trips with my family when I was a kid and opening one of the Where’s Waldo books but that was recreational and something to do when we were sitting in an airport/on a plane/in a car and had nothing better to do. The point of advertising and being present on the various social media platforms is so that the consumer and potential customers can engage with the brand/advertiser. Don’t make it difficult for us! This shouldn’t be news to anyone either. Heck, I recently was in the the new shop on Queen St West called Community 54 where they have old arcade video games from way back in the day. 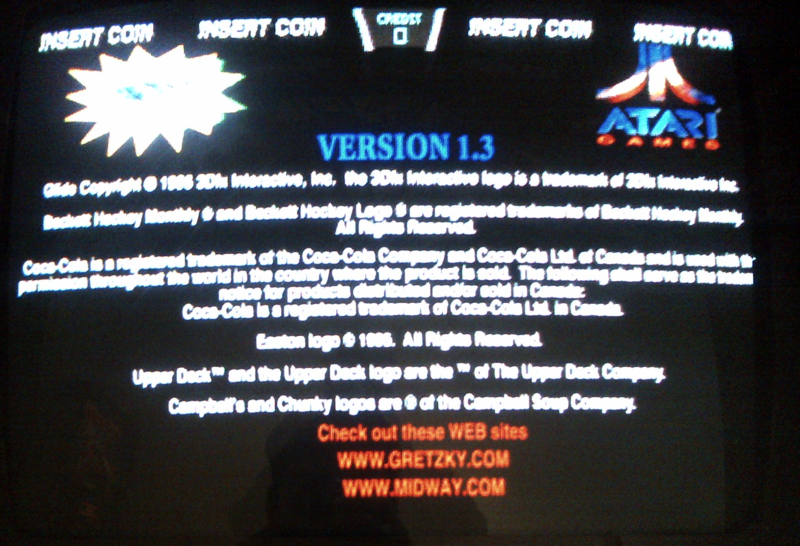 One of those games, Wayne Gretzky’s 3D Hockey, was from late enough (1996) that they thought it relevant to mention that the game had a site on this newfangled thing called the Internet. But they didn’t just announce this fact, they didn’t put “WE ARE ON THE INTERNET” and expect people to go out and find them. If you look in the picture below you can see exactly what they wrote because I snapped a picture of it. They told people to “Check out these WEB sites” and then listed them. Done. Consumer can easily interact with those two websites assuming they had computers and access to the Internet. 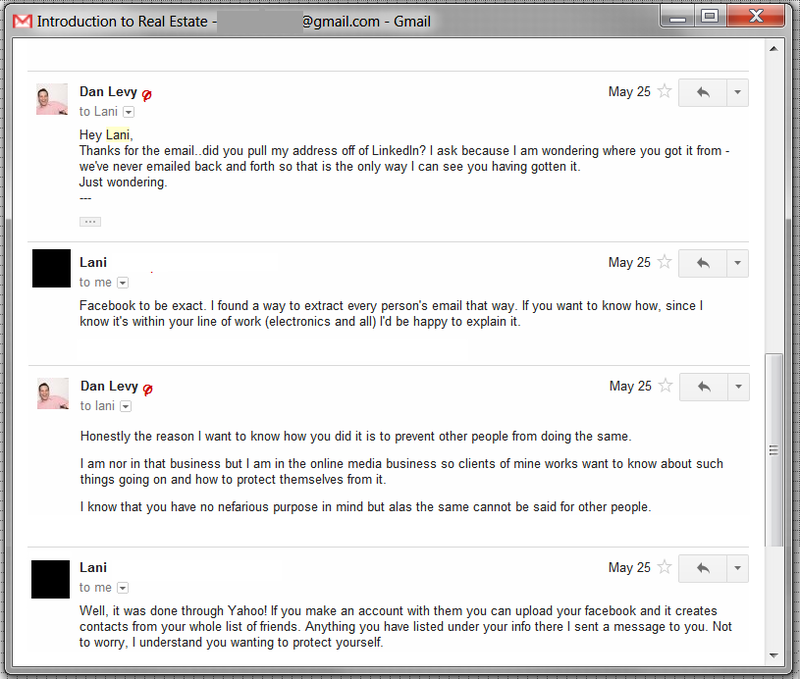 But at leas they didn’t lose them in the potentially interested person having to do any work to engage with the brand. 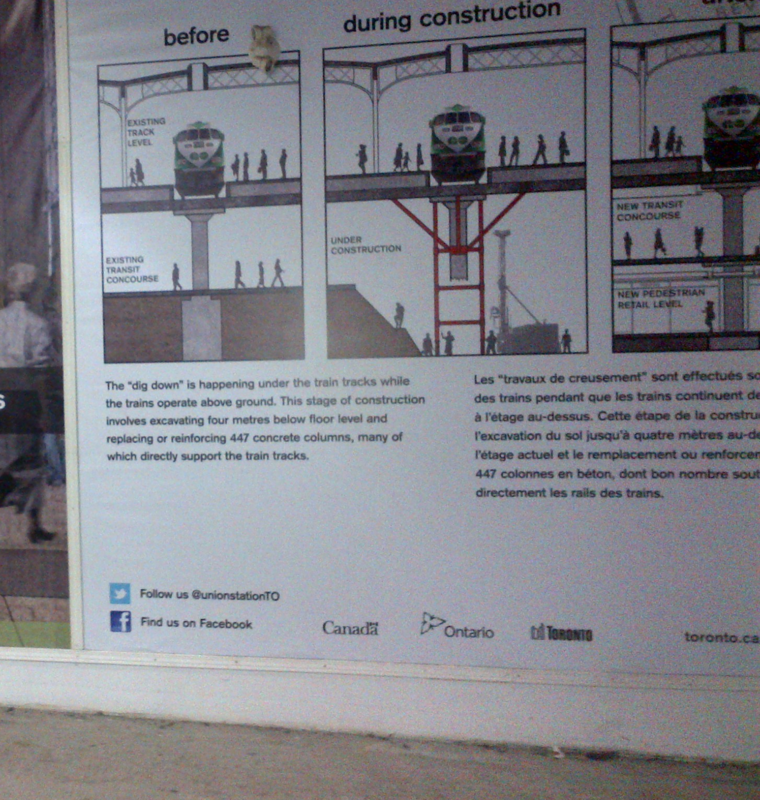 To be fair, the second one of the above pictures, from Union Station in Toronto, they did point to the account @unionstationTO on Twitter for us to engage with but they didn’t bother for some reason with Facebook to do the same. My guess as to why this is is because they didn’t bother to get a custom URL for their page before printing up this signage (they have’t, it seems, bothered to register a custom URL even to this day). This is just laziness plain and simple (in my opinion). In conclusion, this is a message to all Brands, Advertisers, and Marketers: Remove barriers to engagement don’t erect them. Have you seen similar displays as I pictured above? Have you ever gone out and actually engaged with a brand afterward or did you just say screw it because it was too much work? Let me know in the comments below. 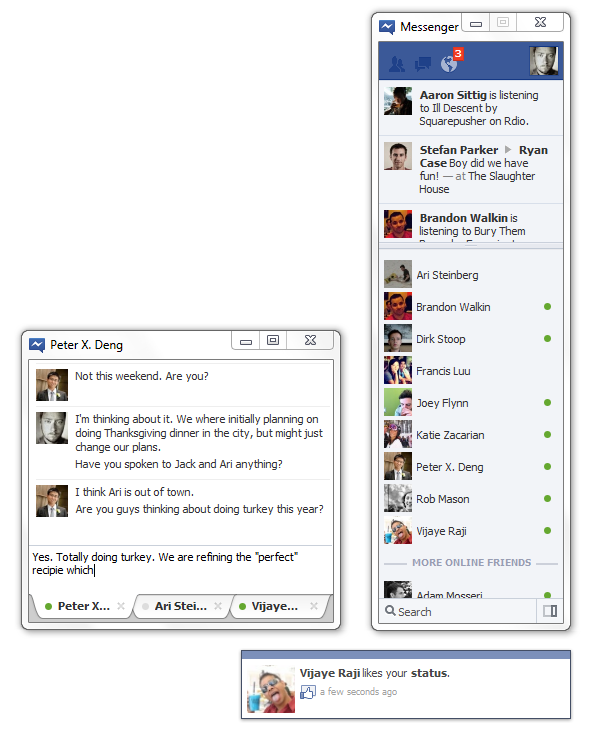 Facebook Messenger Beta For Windows 7 – I *LOVE* It! I recently read about the release of a special beta of the new Facebook Messenger for Windows. This program for Windows 7 is standalone (it does not require your browser to be open) and yet leaves your Facebook Messenger open. Facebook Messenger aka Facebook Chat is honestly one of the primary reasons I still keep Facebook open on my computer and in my browser and this new little program gave me one less tab open in Chrome which I must say excited me. Immediately I went to https://www.facebook.com/help/messenger-for-windows – the info page about this new tool – and downloaded this application for my computer via the page https://www.facebook.com/about/messenger which is linked on the “Help” page. One huge thing – which seems simple but this is a program which solves a pure #FirstWorldProblem – is that because the program sits in your Windows 7 taskbar (at the bottom of the screen between the “tray” – where the time and date are – and the Start menu button) it responds like any other opened program or application. It lights up yellow (or whatever color your theme defines) and you can actually really notice it and find it easily. As well, I am a huge fan of Windows shortcuts. One of my main go to Windows shortcuts has always been ALT+TAB to quickly switch between running programs. Because my Facebook Messenger is now an entirely different entity running on my computer in of itself I can now quickly switch between, say, writing a blog post like this one and chatting all without touching the mouse! So much more efficient I love it!!! If you are running Windows 7 and the messenger/chat is one of the primary reasons you use Facebook I highly recommend downloading this program. 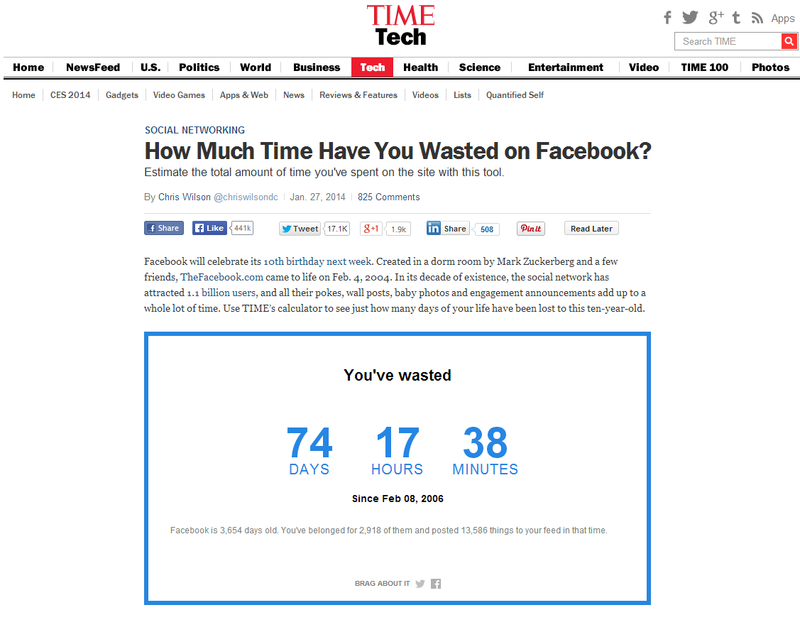 Facebook Clandestinely Adds Tag Approval! Hooray! When I was writing my own post about the New Facebook Password Recovery Option I had also just found out about the option which Facebook had added something that I yearned for months ago and then was told wasn’t going to happen because it went against Facebook’s interests actually happened! In a relatively recent blog post from the end of August called “Making It Easier to Share With Who You Want,” Facebook announced this very feature in the excerpt which I have pictured in a screenshot below. 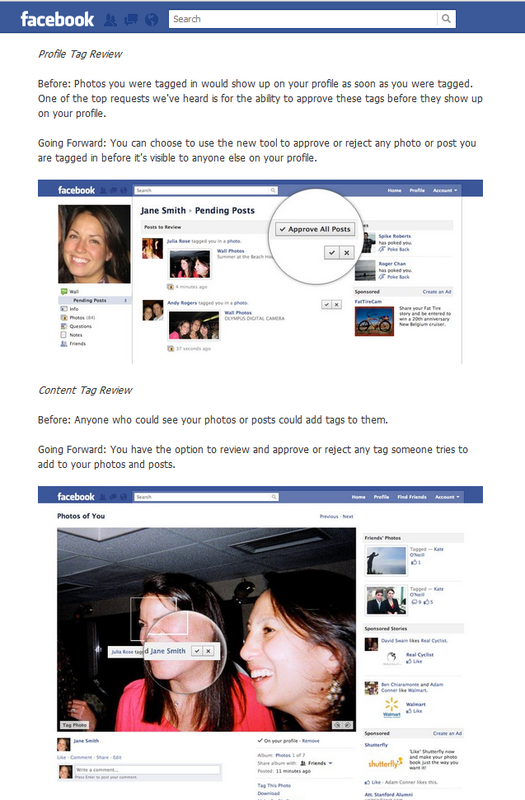 To activate this not so new feature all you need to do is go into your Facebook Privacy Settings here and there you will see the ‘How Tags Work’ option (pictured below). *In case you don’t know how to get to these pages they are the Facebook Account Settings page and the Facebook Security Settings page and both of those are direct links which should take you to them if you are logged in to Facebook in your browser already. Basically, Facebook has started an option to choose 5 Facebook friends who you consider ‘Trusted Friends’ and if you ever have issues getting into your account and can’t access your recovery email address, for whatever reason, Facebook will send each of your trusted friends a security code. Then, all you need to do is get in touch with your friends and collect the codes. In order to set the whole thing up you have to choose between 3 to 5 Trusted Friends, although Facebook recommends choosing the full 5. Once you need to recover your password Facebook will, I assume, email/message all 5 of your Trusted Friends a code. You only need to get 3 out of the 5 codes sent to your various Trusted Friends in order to get access to your account back. 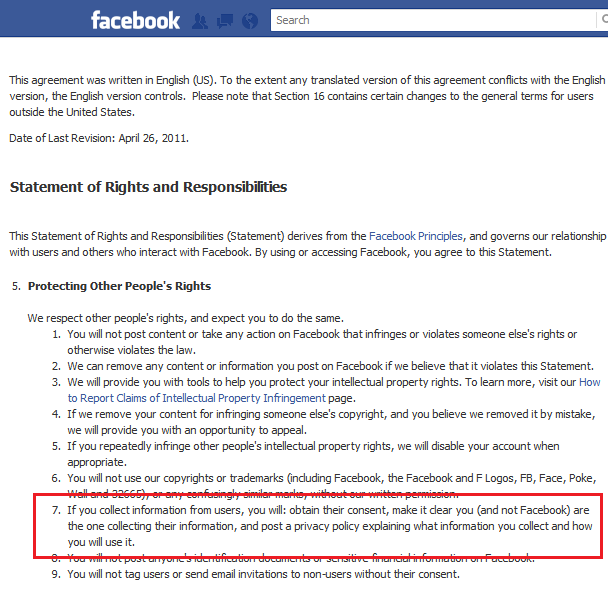 A full description of the service is available on the “Opt-in Security Features” area in the “Facebook Help Center”. I, of course, decided to opt right in as soon as I saw this option and set it up immediately. My main question is why hasn’t Facebook been pushing users to set this up as soon as they logged in to Facebook the day it was implemented? 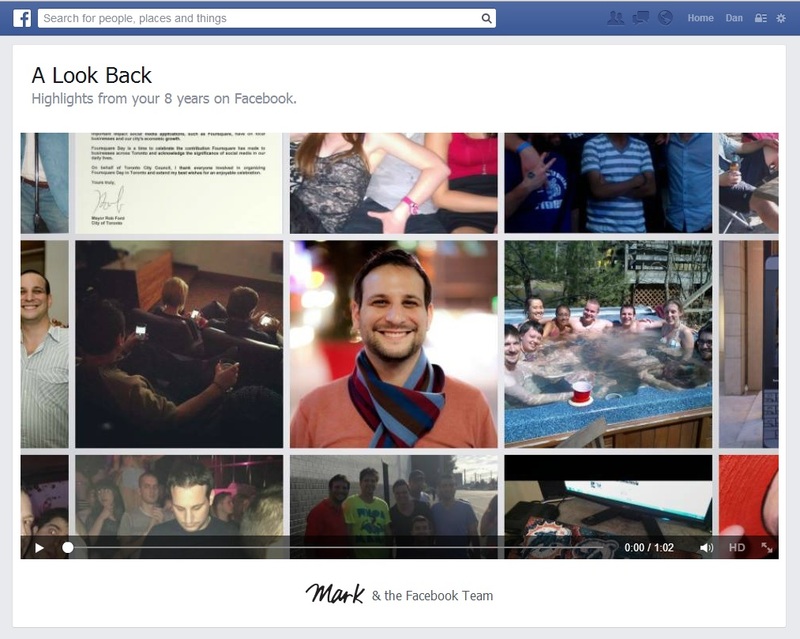 I can’t even find any mention of the option on the Facebook Blog even though I did a very specific search for “trusted friends” and also manually went through a a few pages of blog posts which took me all the way back to October 14, 2010. 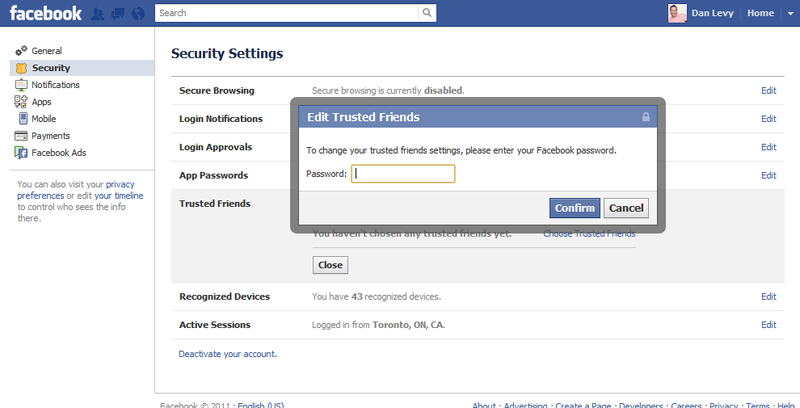 Facebook requires you to re-enter your password before it will let you set up your 5 Trusted Friends.